What's next for Liza Soberano after backing out of Darna project? 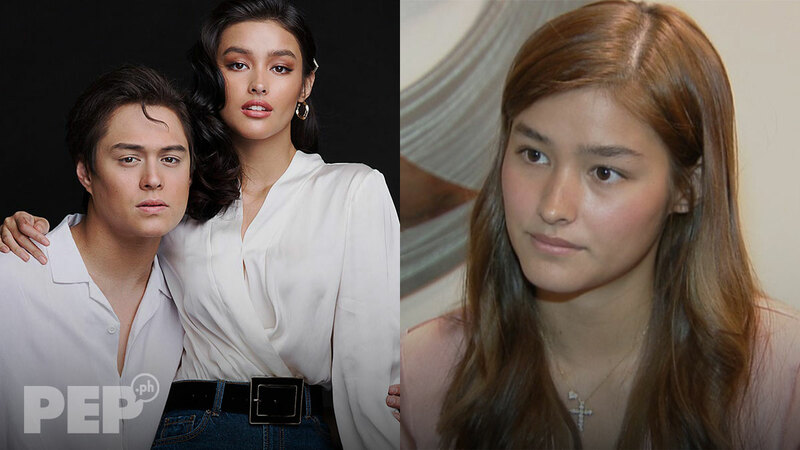 Life goes on for Liza Soberano after Darna as she is about to top-bill two new projects with boyfriend Enrique Gil. Two projects are in store for Liza Soberano after her much talked-about withdrawal from the Star Cinema movie adaptation of Darna. Liza's manager, Ogie Diaz, revealed on Saturday, April 6, that Liza will be doing a new teleserye and a new movie with her perennial love-team partner and real-life boyfriend, Enrique Gil. This is according to a Twitter post of ABS-CBN News reporter, MJ Felipe. The upcoming teleserye will serve as the fourth team-up of the LizQuen love team on television. LizQuen's three previous shows were: Forevermore (2015), Dolce Amore (2016), and Bagani (2018). Liza and Enrique just finished their fourth movie together, Alone/Together, which was shown in February 2019. Details about LizQuen's upcoming TV and movie projects are yet to be announced. On April 4, Liza announced in an interview with ABS-CBN News that she is officially backing out of the Darna movie. She explained that she suffered a fracture in her finger, an injury she got on the set of Bagani while shooting a fight scene.